"Dr. Larsen is the best dentist in the Salt Lake Valley." 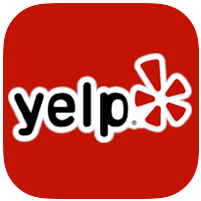 "Highly recommend this place for your dental needs. The team here is amazing!" "He's a great dentist and always very professional to interact with." "Great dentist and nice guy. 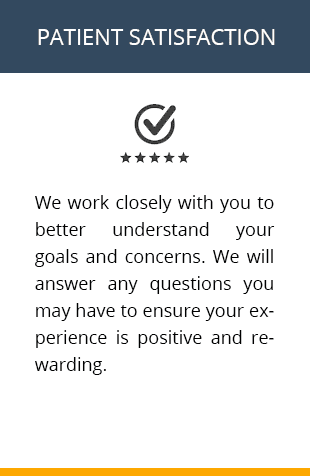 Very friendly staff as well." 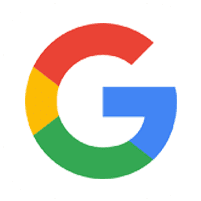 "Incredibly friendly and affordable. The staff is welcoming and professional." Gregory Larsen, DDS, is a highly skilled dentist serving patients from Sandy, Utah, and beyond. 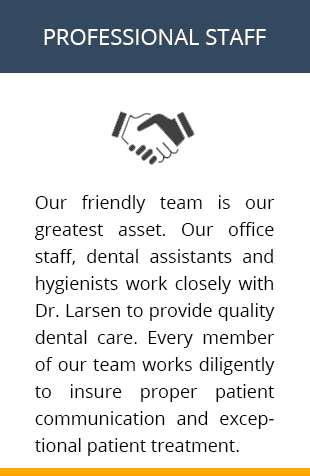 With a passion for improving the dental health of those in his community, Dr. Larsen is committed to providing compassionate, personable care with an emphasis on patient education. Dr. Larsen began his education at the University of Utah. He went on to dental school at Virginia Commonwealth University School of Medicine in Richmond, where he earned his degree in 1993. Dr. Larsen returned to Utah to complete his residency at University of Utah Hospital in Salt Lake City. In private practice since 1994, Dr. Larsen has amassed an impressive level of experience across all aspects of general dentistry. One of the most rewarding things about serving the same community for so many years is the chance to watch patients grow, change, and bring their own families in for quality dental care. A member of the American Dental Society and the Utah Dental Association, Dr. Larsen is deeply committed to staying abreast of changes in the industry. By seeking continuing education opportunities, he’s able to expand the services and technology he offers to patients. From restorations to dental implants, Dr. Larsen can help you make the most of your smile. In addition to his professional accomplishments, Dr. Larsen is incredibly proud of his family. Happily married for 32 years, he and his wife have raised five children, the youngest of which is now in high school. They have four daughters-in-law and two grandsons, and they look forward to watching their family continue to grow. If you live in or around Sandy, Utah, and are looking for a dentist who treats you as a person first and a patient second, schedule a consultation with Dr. Larsen today. He and his team look forward to welcoming you to the practice. 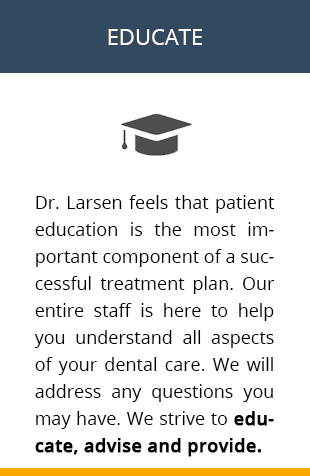 "Dr. Larsen is the best dentist I've ever been to! He helped for a long time, and I really trust his advice. I highly recommend him!" "The staff and office personnel are always cheerful and helpful when we come into the office. Greg is a good friend and doctor." "Thanks to the recommendations by Dr. Larsen and his staff, I have improved my own home care. I will continue to use him as long as I can." "My family and I have been coming to Dr. Larsen for many years. His staff is friendly and I find myself looking forward to going into his office. I highly recommend him." 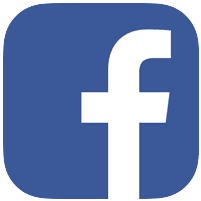 "I've been a patient of Dr. Larsen's my whole life and have always been happy with my visits to his office. He has kept me feeling confident and happy with my smile!"